Beyond Blue from E-Line Media is an ocean exploration game due out next year for Linux, it looks impressive and they have some fresh footage out. The footage, sadly, is extremely short as they're not showing off a lot of it right now while it's in development. There's also this video showing off how the underwater world comes together. Gripes aside about just how short the footage is, it's a nice reminder the game is coming. Additionally, they have a new development blog post out to talk about what they're doing for the world-building. It's always interesting to see what developers are doing, with a lot of Beyond Blue being based on facts and real research being done as opposed to fantasy. 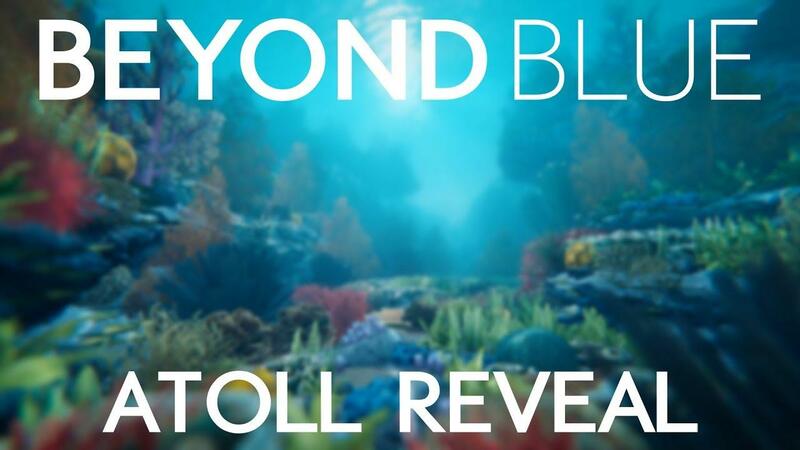 I absolutely love exploration games, with Beyond Blue looking really rather promising. SOMA with Safe Mode, swimming and more light! If anything is going to make me break down and invest in VR, it's going to be something very similar to this. Played a demo of this at EGX 2018, as I really enjoyed Endless Ocean (Wii) back in the day, and this shows a lot of promise! Here's hoping it will give us something like Abzu on Linux. It looks beautiful in the all-too-brief video, though the scuba diver looks a little less than lifelike and more like a plastic bath toy I had when I was a kid.